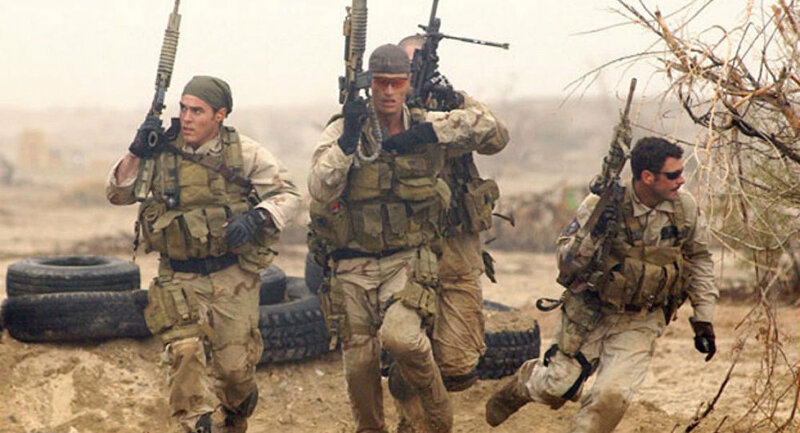 The Navy SEALS, one of America’s most elite fighting units, are, for better or worse, running out of guns. One of the United States’ preeminent counterterrorism outfits, the Navy SEALS are highly trained to conduct a wide range of special operations anywhere in the world. But even the most skilled operative needs a working gun. 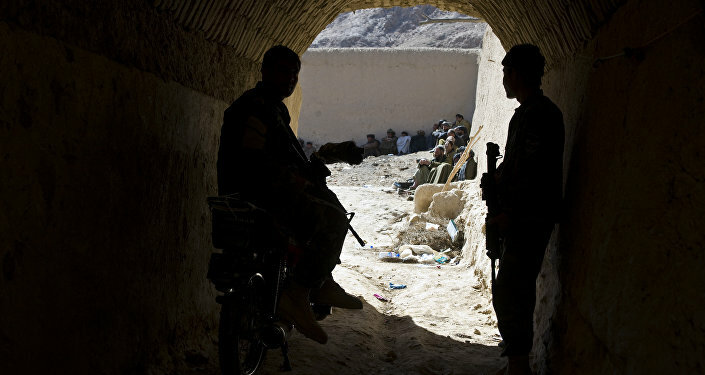 Due to a short supply of weapons, however, commandos are forced to share rifles, passing them off to outgoing forces when returning from deployment. US Representative Duncan Hunter says he’s been contacted by a number of SEALS who have complained about the issue. "They want their rifles," Hunter remarked. "It’s their lifeline. So let them keep their guns until they’re assigned desk jobs at the Pentagon." Other SEALs have complained that there is also an ammunition shortage during training exercises, with all live-rounds reserved for combat missions. The cause of the shortage isn’t clear. Costing only a few thousand dollars each, combat rifles are among the cheapest and most integral units of military hardware. The M-4 carbine, the most common military assault rifle, costs less than $1,000. In a letter to Naval Special Warfare Command leader Rear Adm. Brian Losey last month, Hunter pointed out that the division’s budget increased by nearly $11 million between 2014 and 2015. Despite this increase, they are "suffering from budgetary constraints and lack of funding impacting the ability to equip, train and support the SEALs’ critical needs." Another possibility is that too much of the budget increase went toward expanding the size of the special forces, without taking into account that those new troops would also need equipment. The Special Operations Command oversees the SEALs, the Army Green Berets and Rangers, and Air Force combat controllers. Over the past decade, active duty troop numbers across all of these groups has increased from 33,600 to 56,000. The SEALs currently number 2,710. The weapons shortage not only affects the SEAL teams, but also prevents Special Forces from remaining on the technological cutting edge. A slow bureaucracy means that new acquisitions can take as long as four years to approve. By that time, new gear and new technologies may have been implemented. Army Gen. Joseph Votel, top officer at US Special Operations Command, has assured Congressman Hunter that he will investigate the issue. "We’re certainly running that down," Votel told the House Armed Services Committee, promising to take "immediate action" if the effectiveness of the SEALs is compromised.